i love that each new year means that it's another excuse for me to buy new stationary. i've always been a bit of a stationary collector (aka freak); notebooks, new pens, post-it notes, highlighters, you name it and i'm there. this means i can become a little bit over-bearing when it comes to writing things down and trying to stay organised. don't get me wrong i'm not a robot. sometimes i let myself slack and can live day-to-day, but nine times out of ten i like my week to be all planned out for me. 2015 is the year where i would say i now finally count myself as being a "grown up" and have a lot of things to micro manage. so christmas time/new year is perfect as it means i've bagged myself loads of new bits to keep me organised. by chance i spotted the 'blogger must-have' kate spade agenda with 75% off when shopping - what a steal right?! This is so pretty and I have been loving the stationary as well. I just got mine and a pretty notebook. 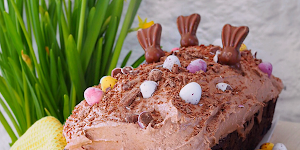 Lovely blog post ! This journal is so gorgeous ! 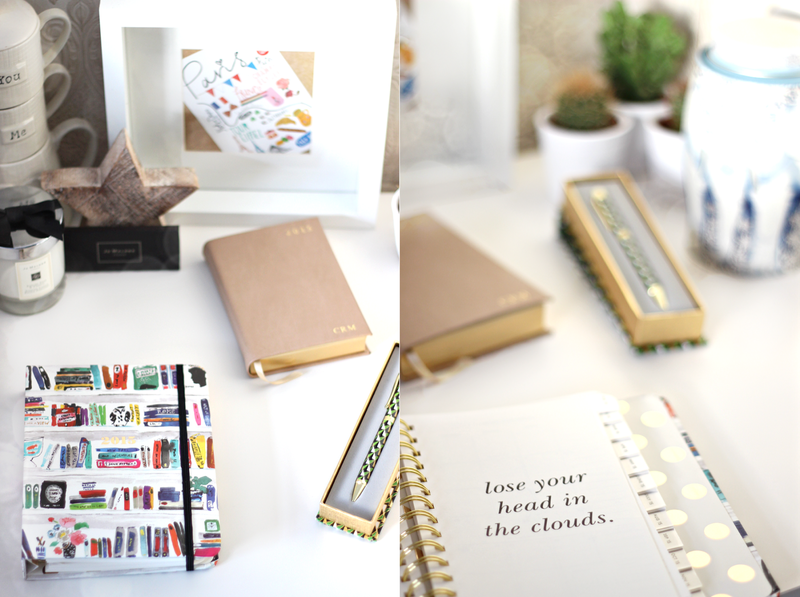 I'm a stationary fiend as well, that journal is gorgeous. I don't know if I can avoid going out to buy a new fancy diary myself. ohh i love both your diary and agenda - i'm a massive list maker and so kind of have a notebook fetish haha my friend bought me an amazing one for blogging - i'll send you a picture when i get home! 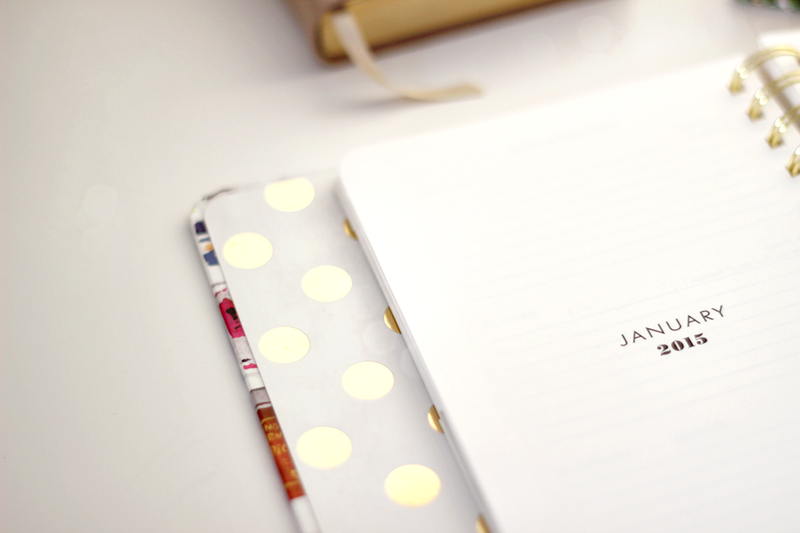 How beautiful is that custom diary of yours! I am absolutely swooning over it! I can never understand how people can function without diaries and planners! I absolutely swear by mine, for organising everything in my life. I usually have a diary and then at least 3 notebooks on the go at any time. 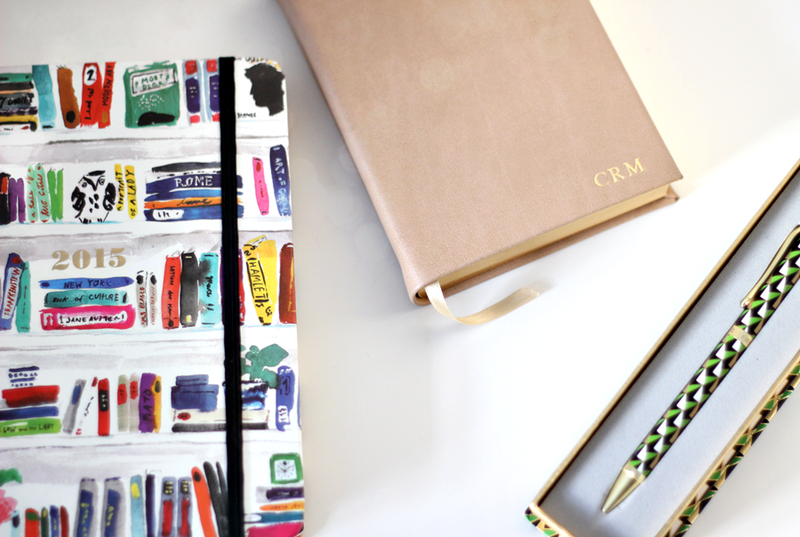 I'm sure I could probably condense it but why would you when stationery is so darn pretty? I think I should follow your example. I tend to make too many notes on loose pieces of paper that wind up disorganised, jumbled and buried under more notes. 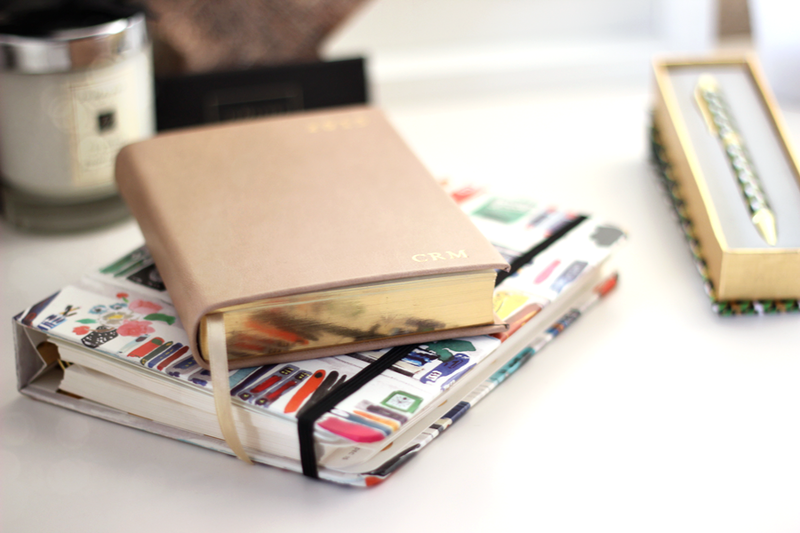 I'm sure having some lovely notebooks handy would help get me organised and reduce the clutter. Beautiful pictures and great tips! Mmmm. That diary. I love good stationary. Looks gorgeous. I'm trying to find pretty planner/organizer, I'm not pleased with current one.